Welcome to the Dream Home Based Work Resources section. Many people have asked me to share a list of tools and resources that I recommend for anyone who wants to start a career from home. They want to know which tools I use for blogging on my website and that is why I have decided to share this list of tools and resources available. Note that all the tools and resources I am recommending on this page have been personally tested by me and so I can attest to their efficiency and effectiveness. I say this because most of the tools and resources I recommend here have been very instrumental to the daily running of my business. As a matter of fact, I can say these tools and resources were essential to evolving my business to where it is today. Before learning about the resources I use and trust, please read my disclosure policy. Job boards are used by employers to display listings for available positions in their company. So if you ever need a job, just check online and look at listing displayed on the job board close to you. 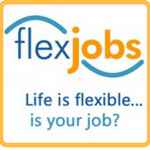 Flexjobs is a site that is solely dedicated to collecting job postings that relate to working from home or telecommuting. One beautiful thing about FlexJob is that they do all the dirty work on your behalf. All you need to do is register on the site to begin searching for jobs. Read this article to learn more about the benefits of using FlexJobs. 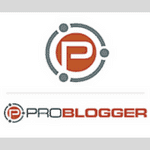 ProBlogger Job Board is a trusted site for anyone looking for blogging and writing jobs . This site is updated daily with new work from home opportunities. 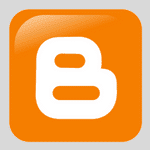 Visit Problogger job board to see which jobs they have available now. Looking to learn how to transcribe? The transcribe Anywhere is where you should be. 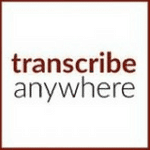 Transcribe Anywhere teaches you all you need to know about transcribing successfully and they give you all the support you need in order to become a great transcriptionist. Visit their site to sign up for their FREE transcription course. 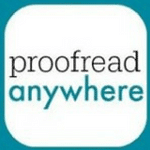 Proofread Anywhere is a site that helps you develop your skills as a proofreader. You can earn extra income proofreading from anywhere in the world. Here I will be sharing with you a list of finance management resources. As a blogger or work at home person, you will need to be in control of your finances. Some of these resources have helped me get the money I need for the rainy day. iBotta pays you real money anytime you shop. It does not matter when and where you shop, as long iBotta knows about the purchase, it will deposit something in your account. 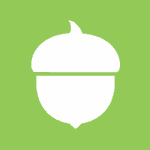 Acorns helps you get the best out of your finances by investing the little you have in your purse so that you can get higher returns in the end. Within the last month I have been able to save $228 by investing $20 per week and contributing my loose change. 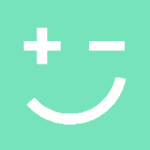 Digit helps you save money even when you do not expect it. This free app helps you to monitor your spending habits and then takes a few bucks from your account periodically without notifying you prior to the removal. So you have money saved up even if you do not know it. 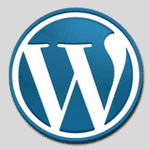 WordPress is a free platform that allows you to create your own free website or your own personal blog. Watch a video tutorial on how to create a free website/blog on WordPress.com. Blogger is a free web publishing tool from Google that allows you share your thoughts, photos and videos to a target audience of your choice. This is a great platform for beginners. Watch a video tutorial on how to start a free blog on Blogger.com for beginners. As a blogger, I host all my websites on bluehost and this is because it is very easy to start a new site with blue host. Bluehost has a one click automatic wordpress installation feature that allows you to start your website easily. Learn more about how to start a WordPress blog in less than 15 minutes on YouTube. 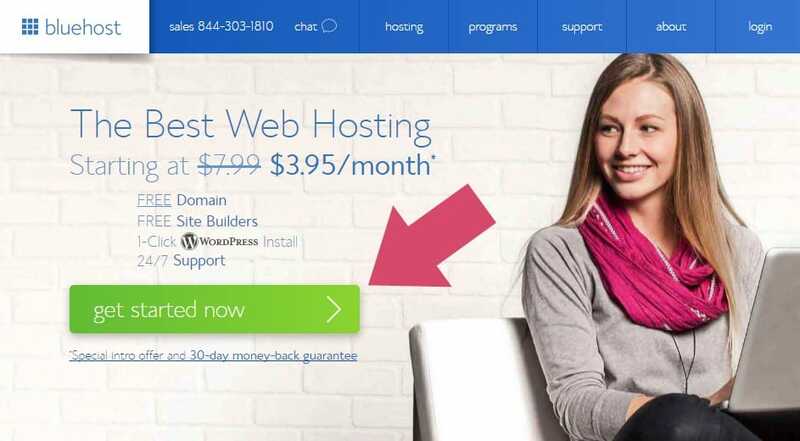 I highly recommend using Bluehost for your first website, and you can get started for as low as $3.45/month. Google Adsense allows you to make money by placing Ads on your site. You make money by driving sufficient traffic to your blog. 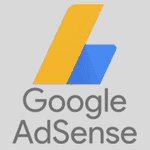 Go here to visit Google Adsense official site. 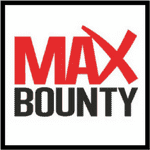 Max Bounty is a platform created for Affiliate Marketers to make money by promoting products and services you trust. The company provides reliable support and weekly payments. Visit their official site to apply and starting promoting products and services through your blog. This is another performance based network which means you will earn when someone clicks on your affiliate link and completes an action. 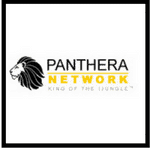 Panthera offers payments via Paypal, check, and direct deposit. 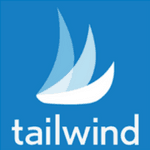 Tailwind is a Pinterest blog scheduling tool that gives you the opportunity to schedule blog posts. This means that as long as you have posts scheduled on Tailwind, your blogs will be updated on a regular basis even if you are not online to monitor it. Many bloggers including myself , have had great success in boosting their blog traffic and increasing followers. 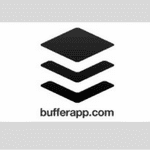 Buffer allows you to share virtually any page you are reading on various social media platforms like Facebook, Twitter, Instagram, Google Plus, Pinterest, and LinkedIn. 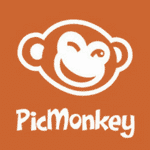 Picmonkey is a photo editing tool that allows you to add variety of effects to images. Visit their site to starting designing eye-catching social media images. This is where I create nice beautiful free images for my blog(s). 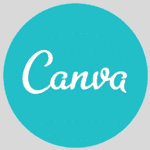 This is one of my favorite web design tools to use and best of all, it's completely free!